Thursday, March 8th, 2018 at 4:14pm. Big box coffee shops left a big mark on Americans (and globe) for years with their fancy brews, fast working baristas and quick service. 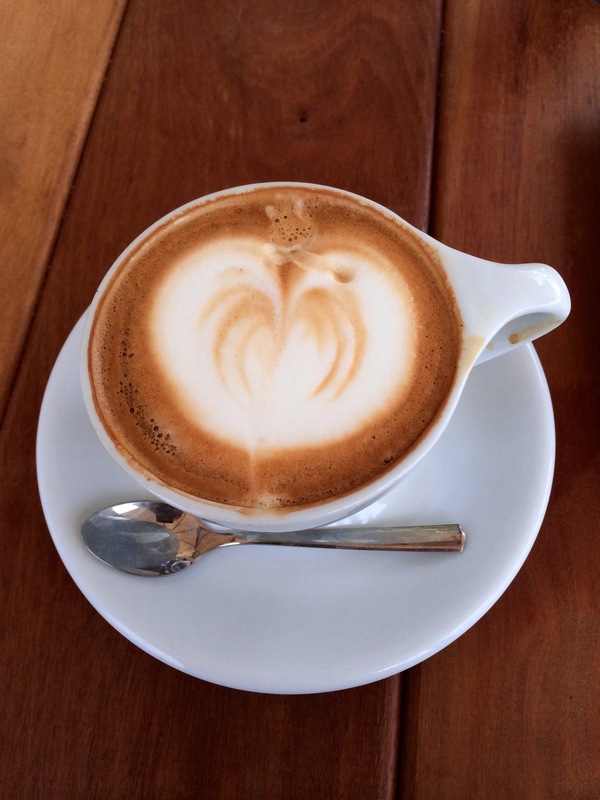 However, as of recently the hottest trends in coffee culture are local and artisan coffee shops. Instead of spending several dollars on a mass produced product, you have got to try one that has been expertly sourced, lovingly prepared and the difference is life changing!